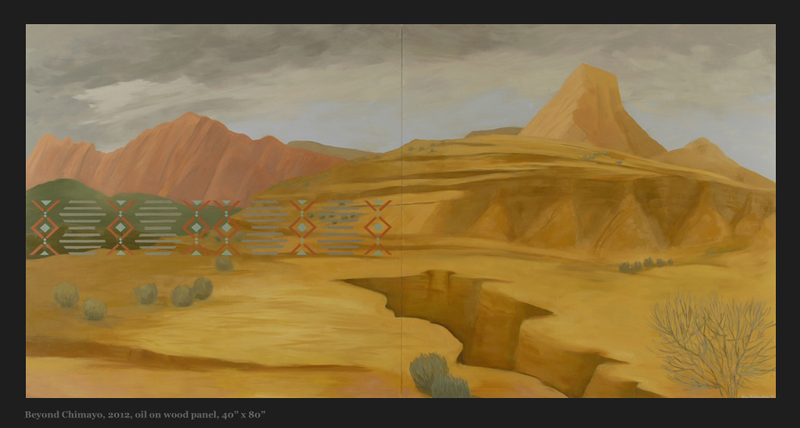 Kay WalkingStick, the Cherokee painter, focuses on the American Landscape and it’s metaphorical significances not only to Native Americans but also to all of our citizenry. The landscape sustains us physically and spiritually. It is our beautiful corner of the cosmos. The varied rendering of landscape in WalkingStick’s art is the thread that weaves together the many painterly directions her art has taken over the last 50 years.